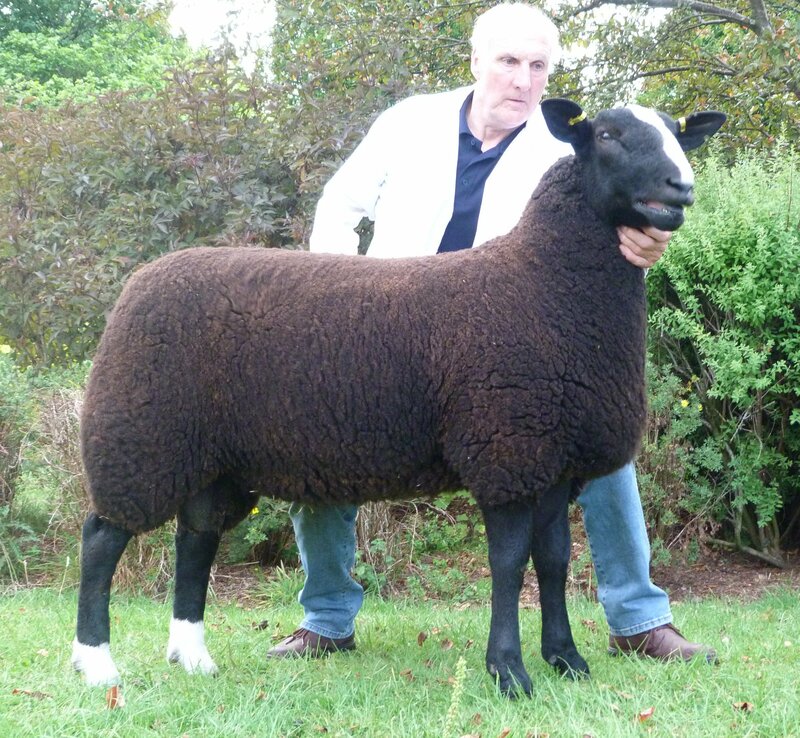 A new breed record of 4000 was achieved at the Zwartbles Sheep Association Premier Sale held at Harrison and Hetherington Carlisle the ram lamb Didcot Ferrari who was the overall sale Champion was sold by heather Hourston Orkney after furious bidding to Messrs Davies Powys. A further five ram lambs met very strong trade Hayberries Full Tilt from P & S Addison sold for 3800 in a three way split to M Preston, R Heigh and A Ingleby Yorkshire. Didcot Fjord sold at 1800 to F Wilkie Aberdeenshire while Didcot Forever, Didcot Freddie and Stainmore Freshprince from L & F Brown Durham achieved 1200 going home with E Harrold Aberdeenshire, G & A Francis Carmarthen and C & C Cormack Berwickshire. Aged rams topped at 2000 for The Fort Del Boy from R Heigh, M Preston & A Ingleby he sold to Messrs Hutchinson Downpatrick and at 1800 for Pistyll Charmer from G & H Francis selling to H Hourston Orkney. Shearling lambs sold to a top of 1600 for Hayberries Embassy to J Geldard Cumbria and next at 1000 Aquila Earthquake from N & R Henderson Stirling to Croy Cunningham farms Glasgow. The flying trade continued in the females with shearling gimmers topping twice at 2100 for Killymallaght Enchant from A & R Megarrell selling to I Brisbane Wigtownshire and Castle Hill Eccles from S Inns Banbury selling to the Hutchinsons Downpatrick. They also took home two further gimmers at 2000 Joyfield Eyecatcher from J & N Millar Dumfries and Killymallaght Elegant from A & R Megarrell as well as the reserve overall and champion female Castle Hill Elena at 1800. Ewe lambs trade topped at 1600 for Bessiebell 00744 from S Smyth Northern Ireland selling to N & R Henderson Stirling then next at 1500 was paid by C & H Duffy Wigtownshire for Greystone Flighty from McLaren & Baird Stirling and then 1200 for Glenfield Firefly from E & L Rowlandson selling to C & C Cormack Berwickshire two further lambs made 1000 Donbraid Faye from I & A Donald selling to S Steward Banffshire and Cragie Fifty One from S Craig Roxburghshire selling to M Booth West Yorkshire. This fourteenth sale had a flying trade throughout with averages up on previous years with lots of breeders and new members buying. Didcote Ferrari sold to 4000gns.